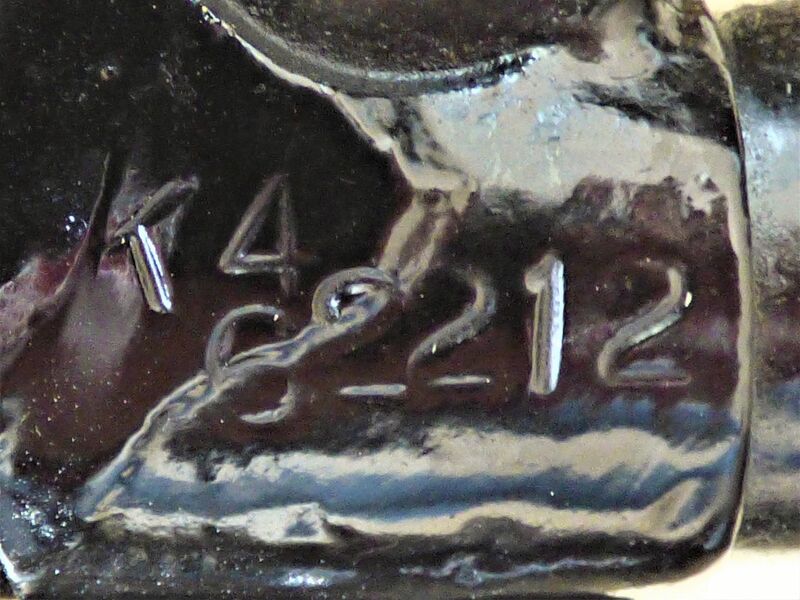 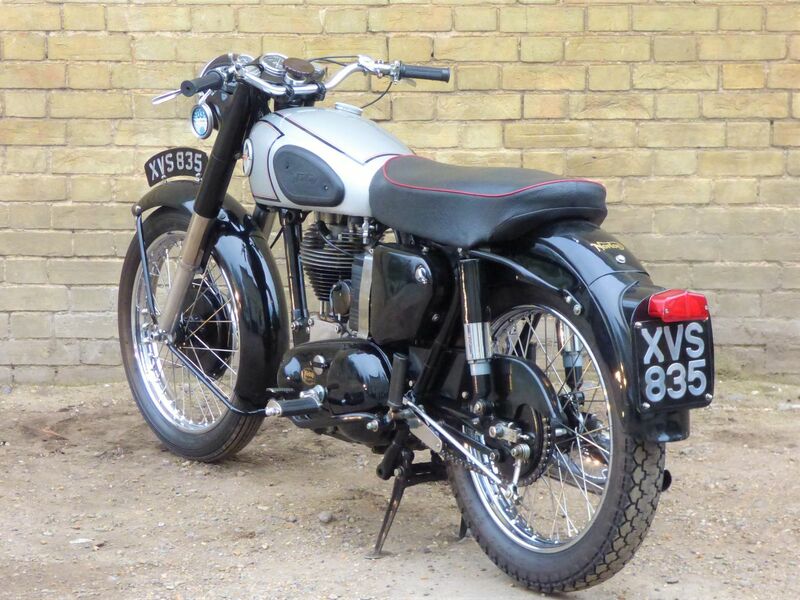 Priced at £6,750. 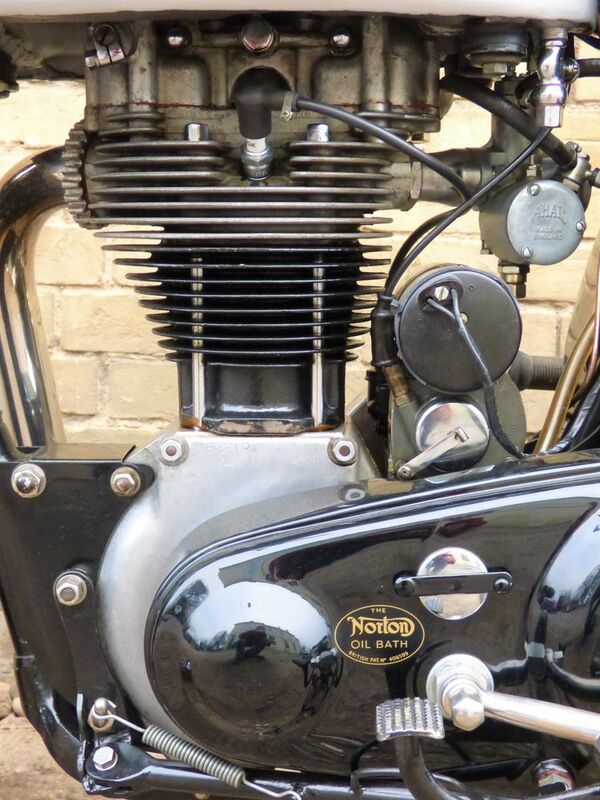 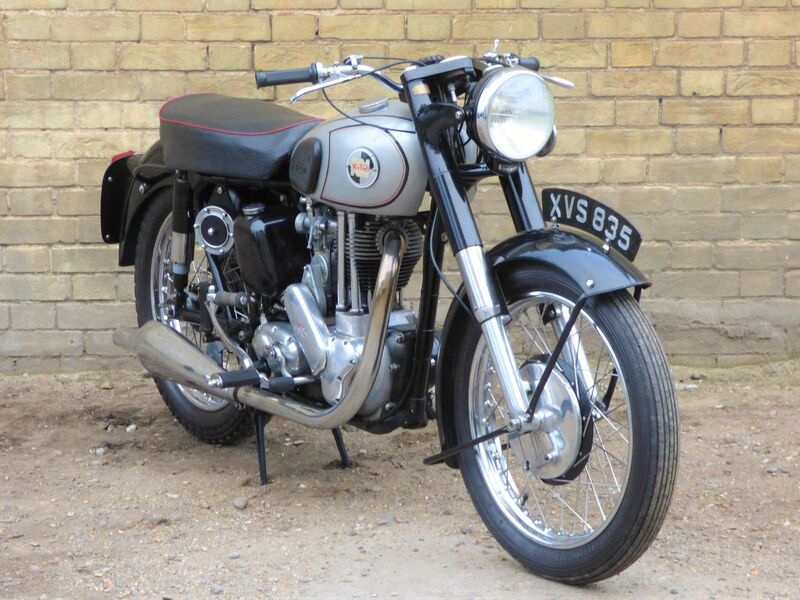 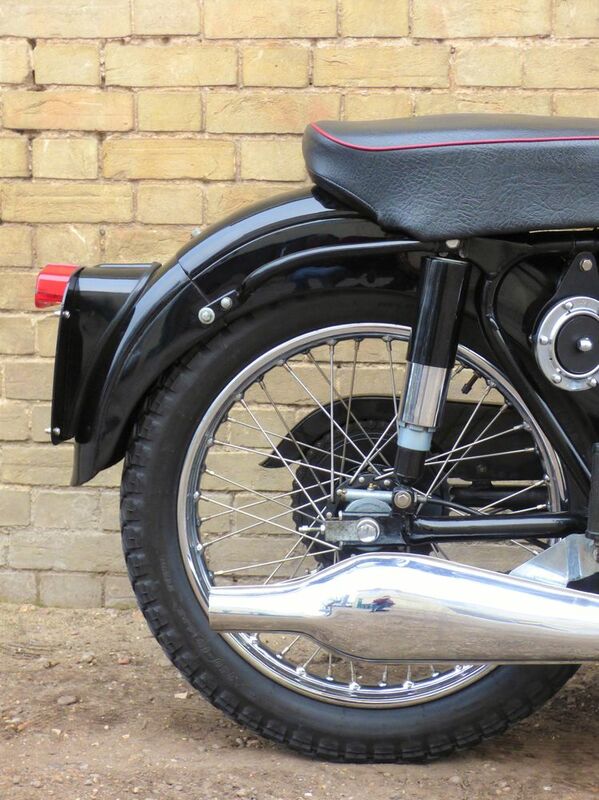 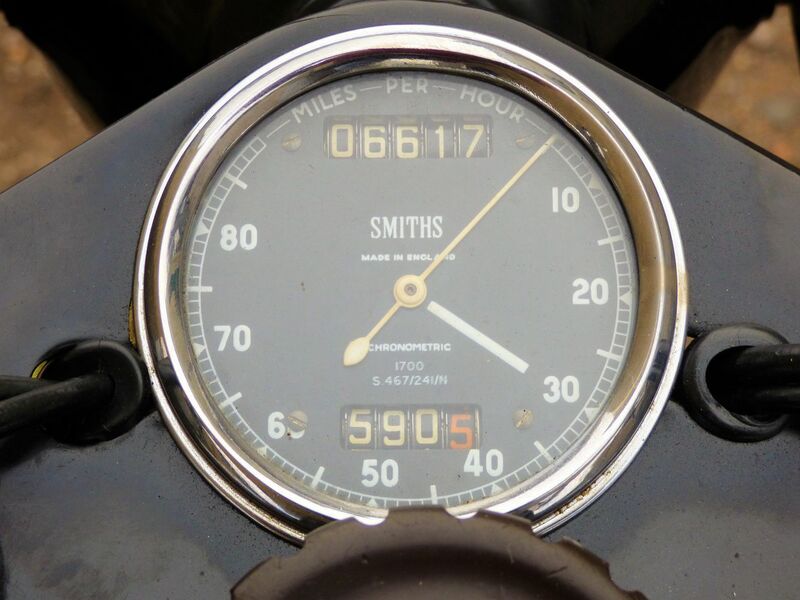 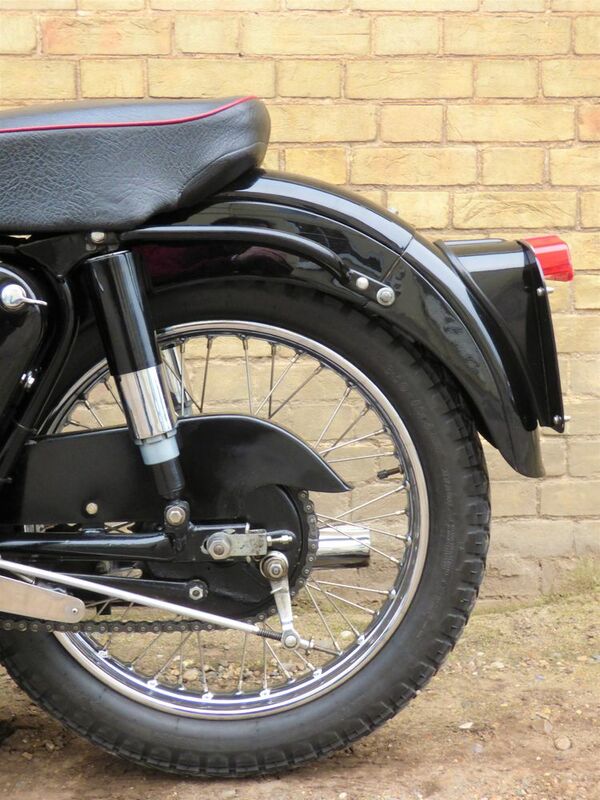 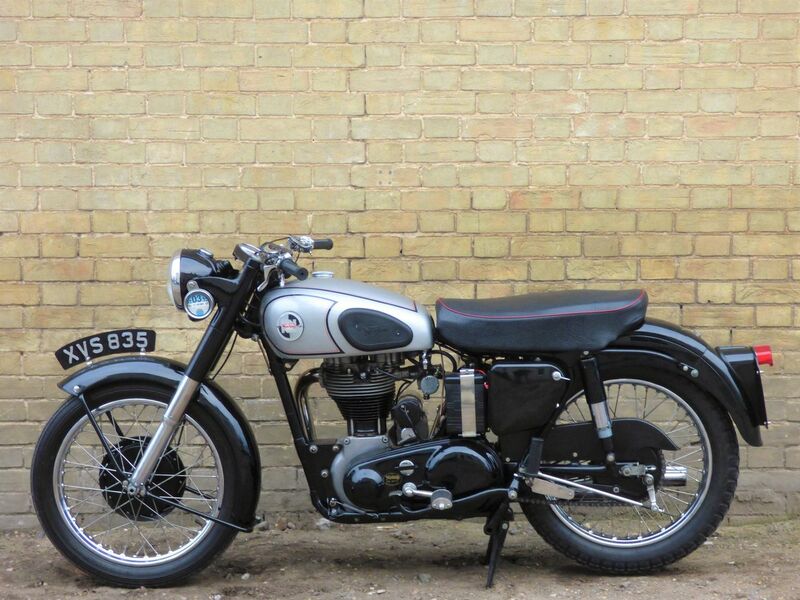 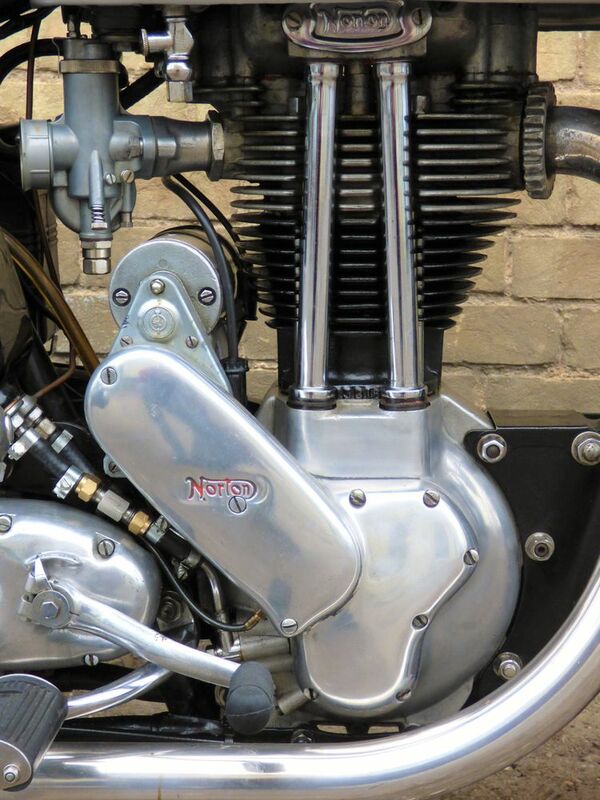 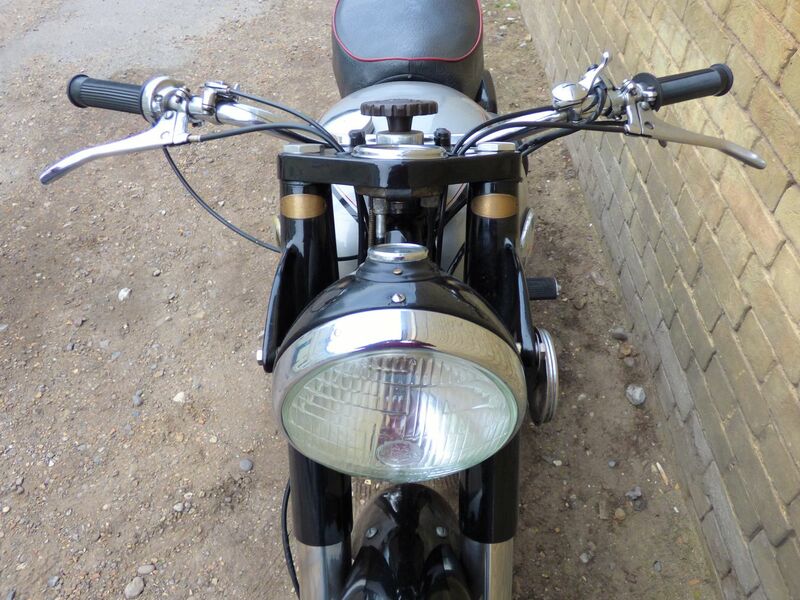 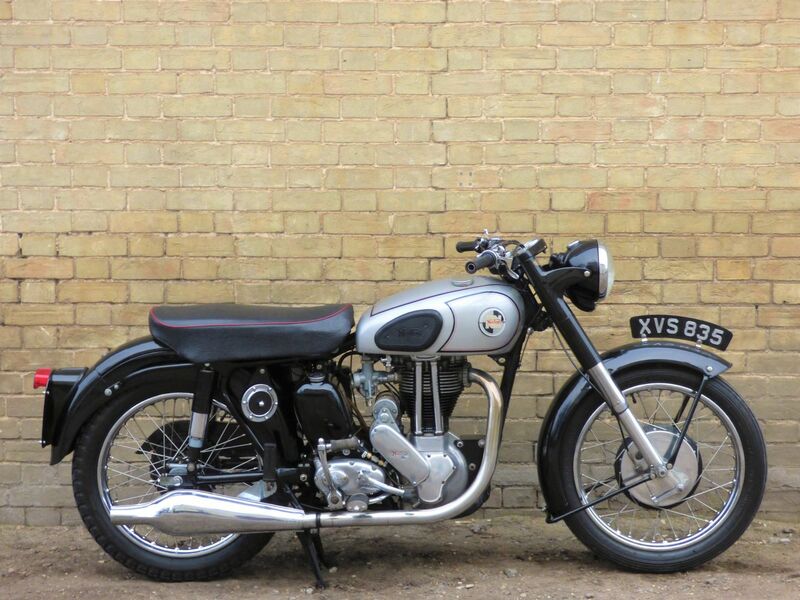 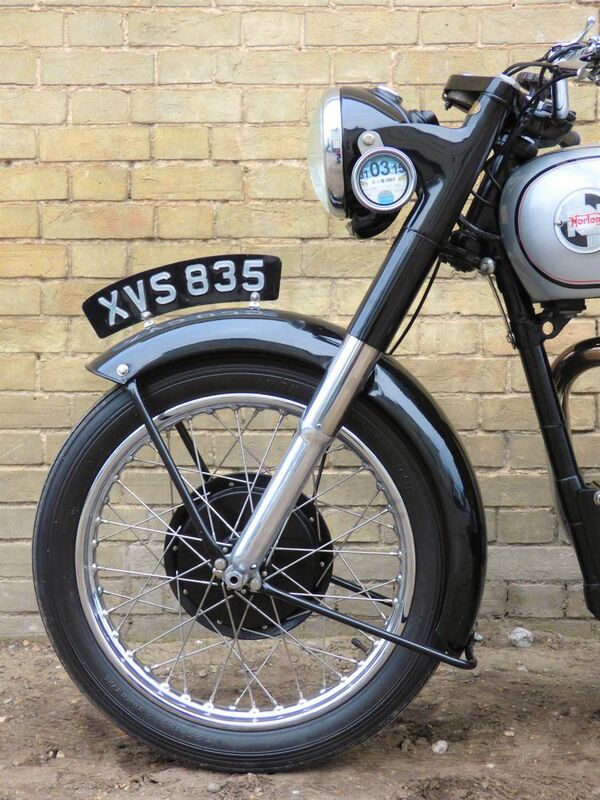 This 1955 model has matching frame & engine numbers & is presented here in smart condition. 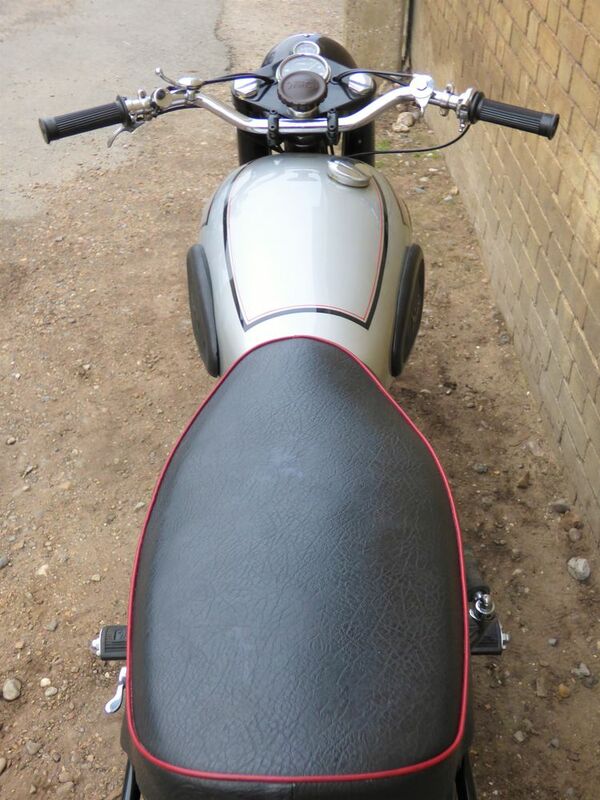 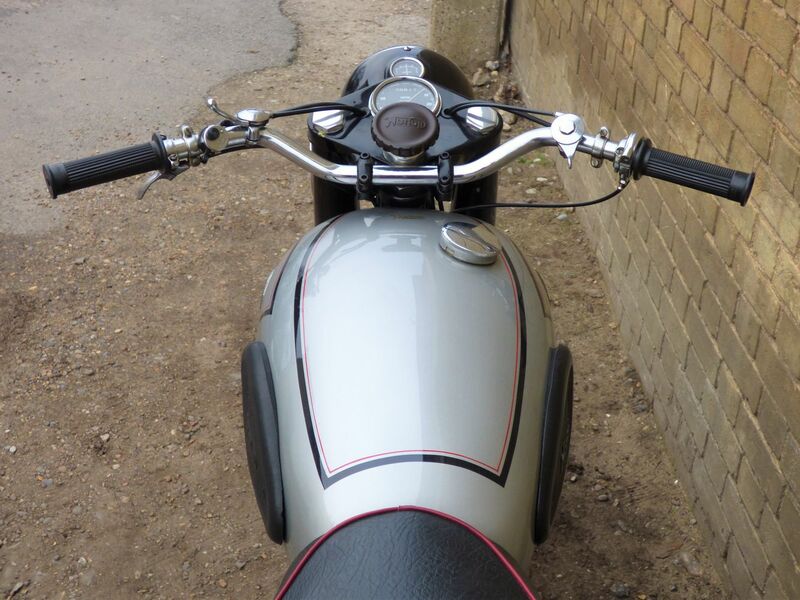 A nicely looked after machine that has come to us from a local owner, who needs to trim his collection. 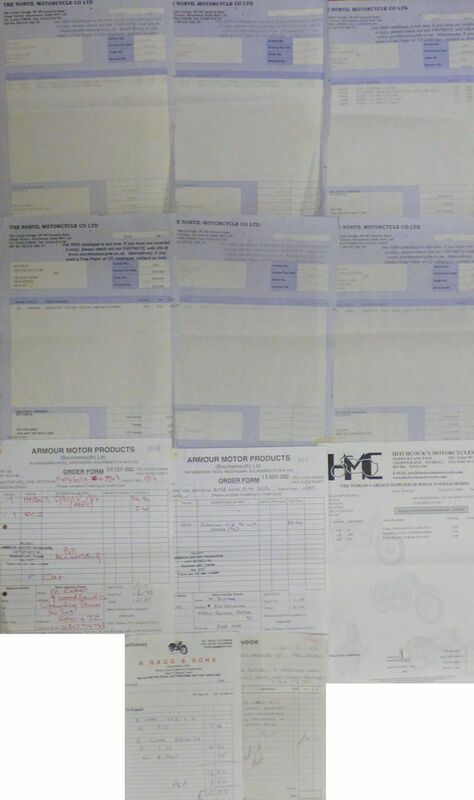 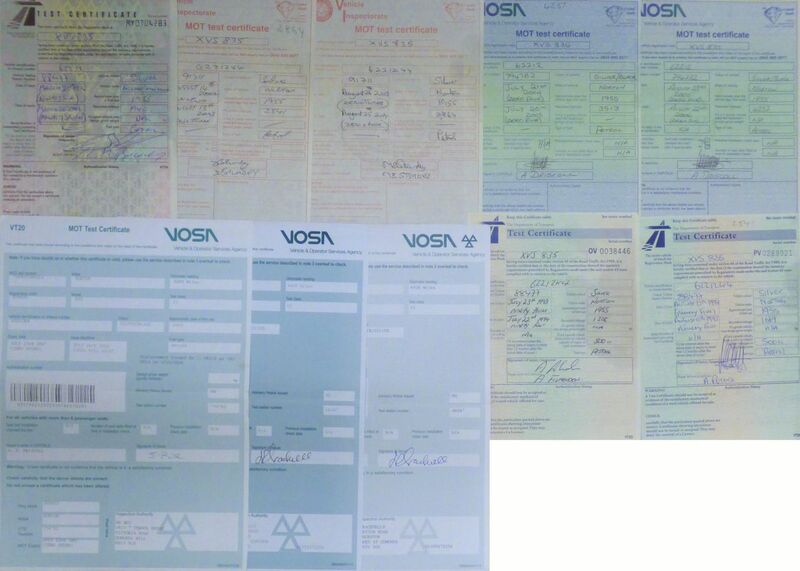 History consists of past MOT certificates & bills (see last 2 photographs below). 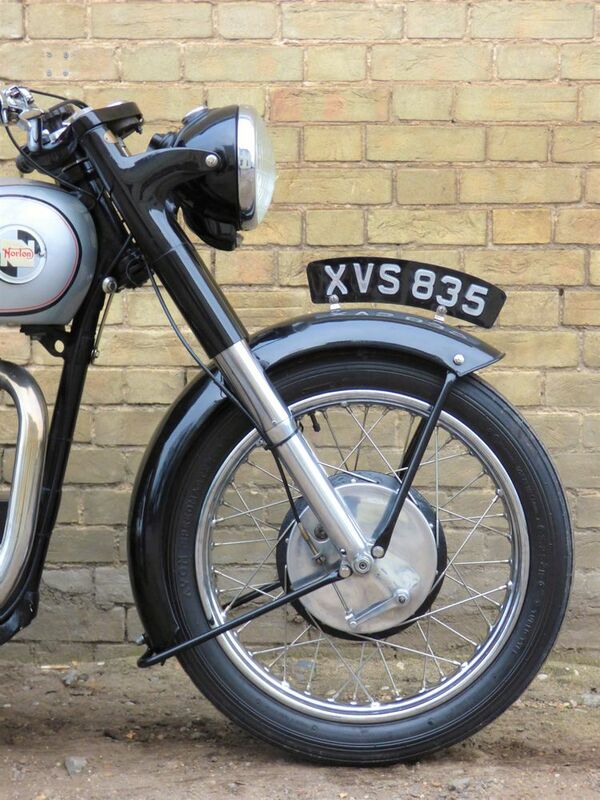 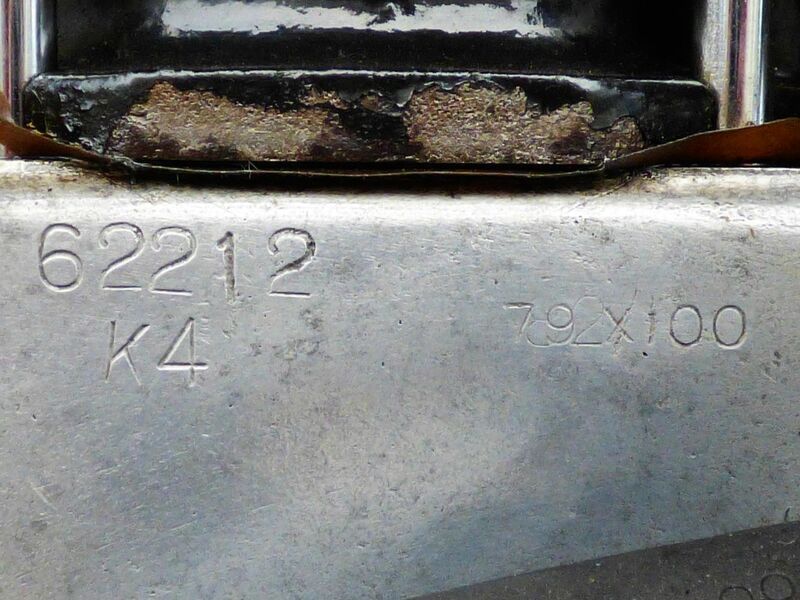 Comes with the latest DVLA V5C registration document, is registered as a 'Historic Vehicle, which qualifies it for free road tax & is MOT exempt.